UPDATE 11/7: Rob will also be on Antena 3's El Hormiguero November 15. 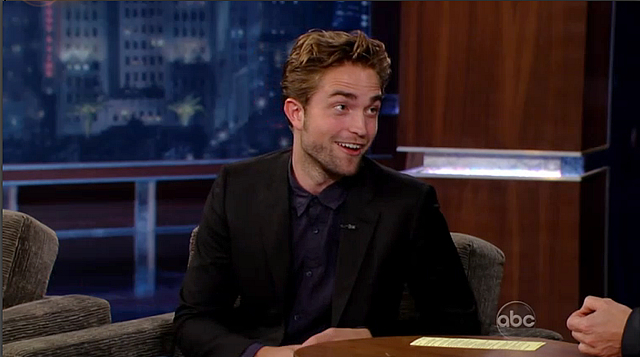 Gossip Cop has confirmed Rob is headed back to Jimmy Kimmel Live on Monday November 5th. 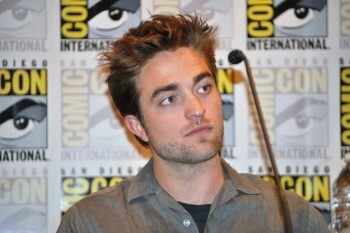 While we wait for that day to come, check out the last time he was there promoting Cosmopolis. 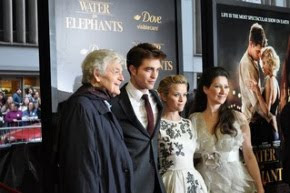 Rob will also be on Ellen on November 9th - Joined by Taylor Lautner (taping November 5th). And Jimmy Fallon and LIVE with Kelly and Michael, and the Today Show on November 8th. Stay tuned for more appearance info as we get it!